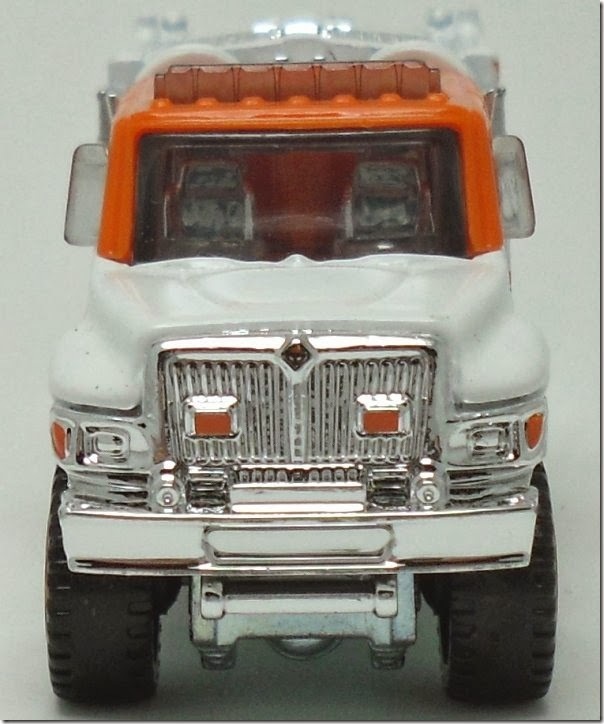 Well, this is a model that has been confusing collectors for the better part of 2013. When it was first announced early this year that there was going to be a special 60th Anniversary model this year, many were curious as to what it could be, and where it would end up. Then an example appeared on eBay, followed by a second one, and a few more. 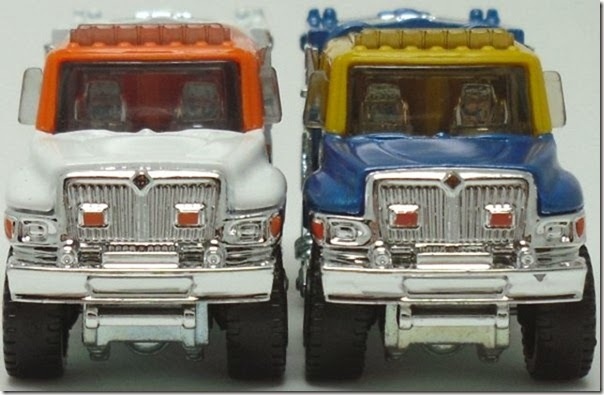 These were from the same seller, and as it turned out, they were accidentally put out in one of the Mattel stores. Then things went quiet. Recently, a bunch have appeared on eBay again, and I was one of the people grabbing them. It sounds like this too could have been an accidental store release, as there is a rumbling that they could be used by their original recipient after all. Or they could just be put back into storage (a library item as Mattel calls it). Either way, I am glad enough to have an example now regardless of the outcome. 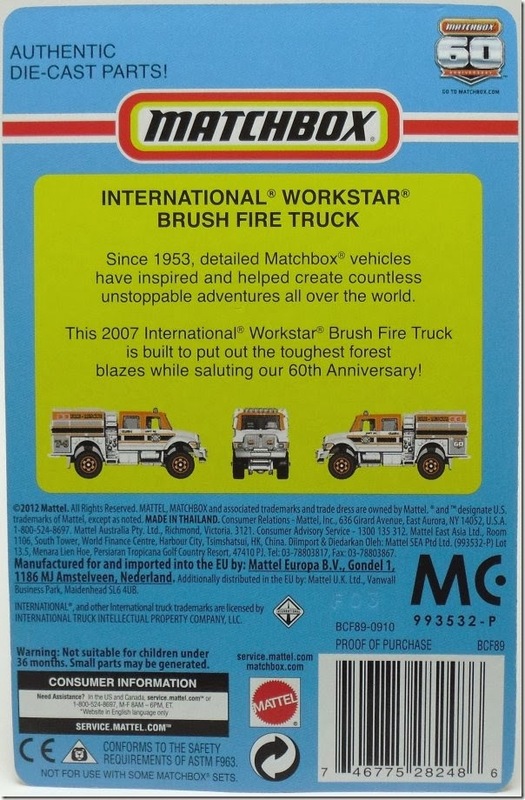 This is the biggest and best example of the 60th Anniversary celebrations that Matchbox has done. 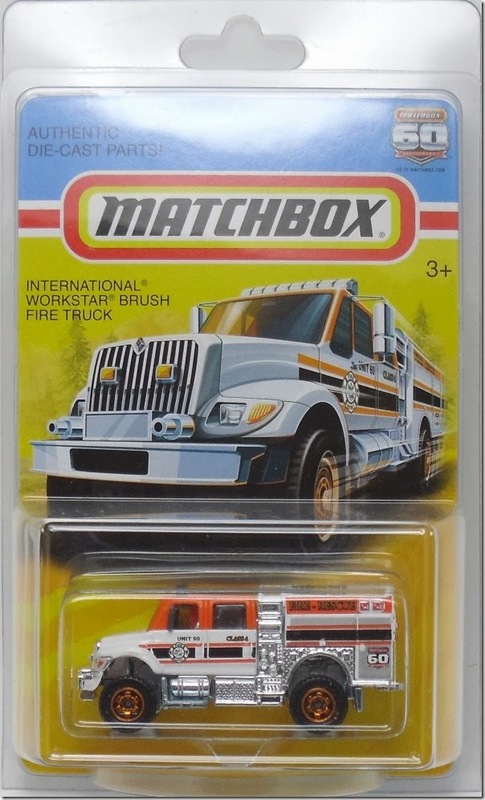 The package comes inside a Matchbox logoed clamshell (the Matchbox logo is on the back). When you open the clamshell, you find that the package is also a very thick card. With the back receiving some love too. They did put a lot of effort into this model. They really should have done the entire series like this. But this is me, and this sort of stuff is not the type of stuff that I have in my collection. 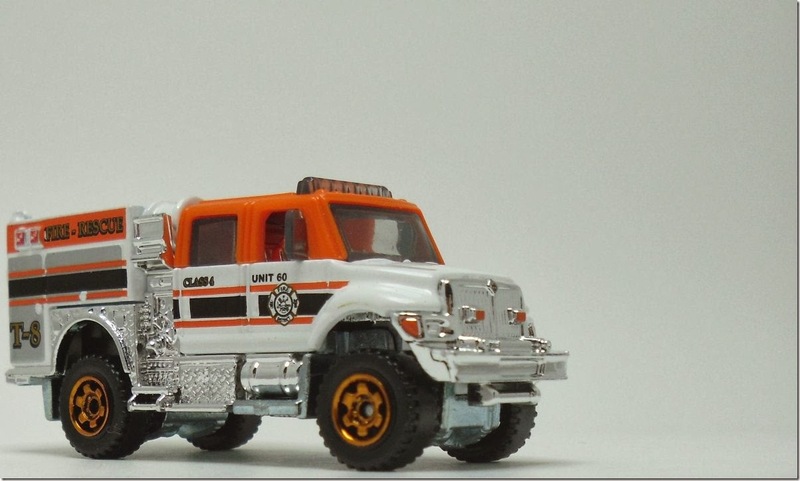 So take one last look, as this model is about to be liberated…. Now that is better. One loose model. To begin with I start with the usual 3/4 views front and rear. 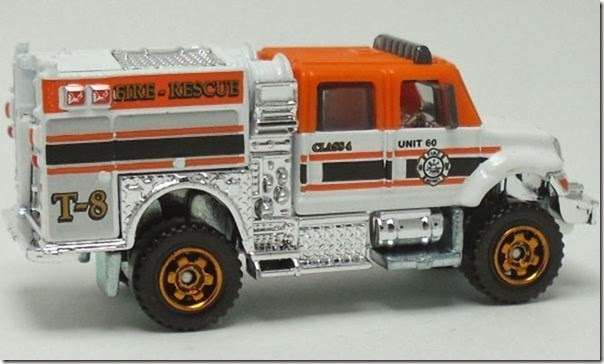 This model does look really good in the orange, black and white livery, with just a touch of gold and chrome to finish it off. 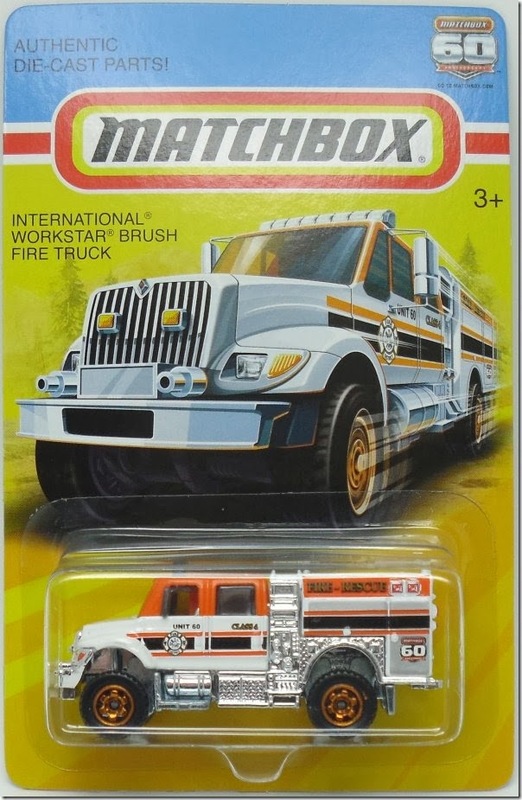 As you may notice, one side does feature the 60th Anniversary logo that all models in the special series (and 9/10-packs too) received for the year. But I have to admit it does not really detract from the overall look. It does sort of fit in, especially with the color combination. The rest of the livery is very simple and tidy. It does work well with the color breaks in various parts. 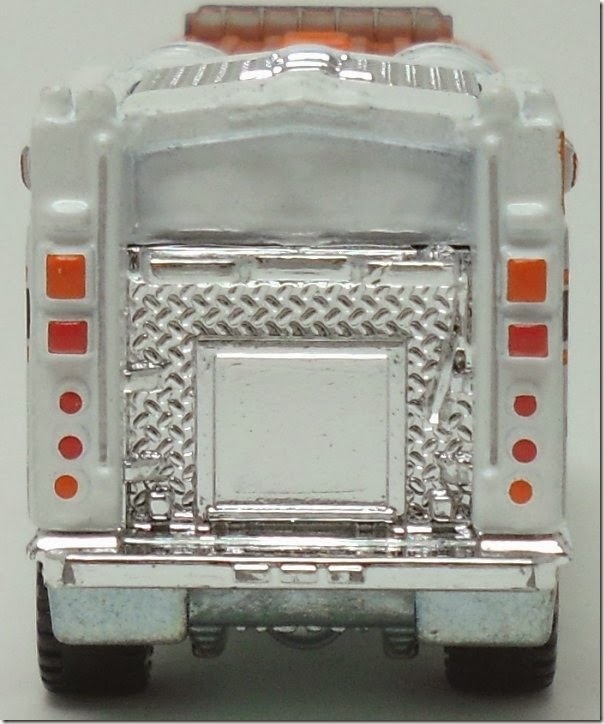 Also, as a bonus we get a metal base on this model. It is the only metal base release of the year, and as such makes the model pretty hefty. The front features a few little light touches too. 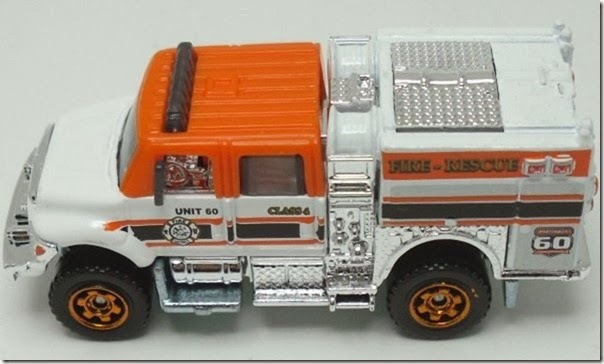 If you were wondering, this is pretty much identical to the last time the model received additional printing (and metal base) in the Lesney Edition. 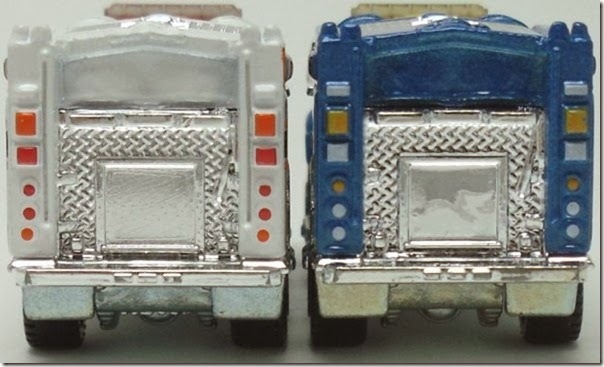 To date, these are the only double diecast or premium models on this casting. But I have to say, this one looks a lot nicer to me. I was never as keen on the blue/yellow combination. So there you have it. One “library” issue, that may end up appearing in a store or in a promotion at some time in the possible maybe perhaps conceivable future. It does look good in larger pictures too…. 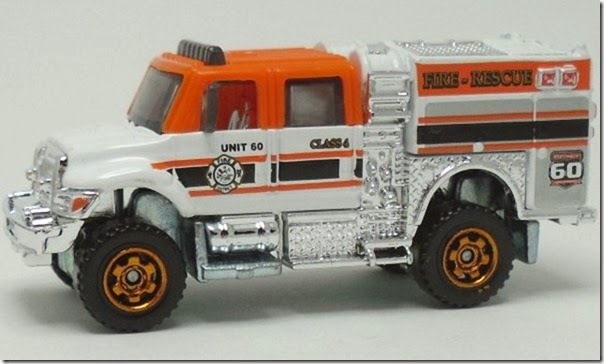 Do you know there is one thing I really cant abide, and that is people that rip other off, I would dearly love one of these models, to add to my near full 60th collection, but to ask near $40.00 for a model that cost just a couple is thievery, plain and simple, I have never done that, when i have managed to get models to sell, which is not that often, I sell them for the price I paid, (+ebay and PP charges) that way other collectors can get models for a decent price. This type of rip off will be acceptable to those that are happy to pay for the model, but what about those that cant afford to pay that much, as much as the model is nice, and as much as I would want it, I am not prepared to pay that much, which leaves a lifelong collector, losing out to these scalpers or scumbags as i prefer to call them. Any model is worth what someone is willing to pay for it. 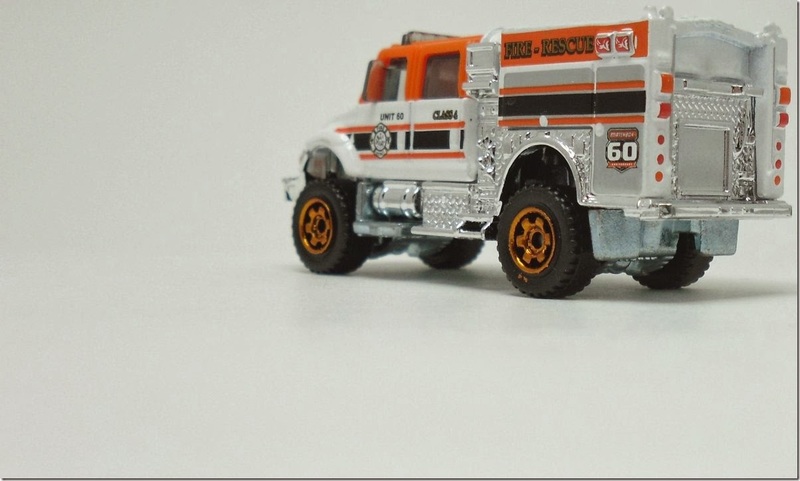 This practice goes on in the collecting hobby no matter what company is making the toy. What someone chooses to sell the models is at their choice. I live next to Disney and purchase many Disney buses for collectors at my cost. That is my choice. That is the choice that the purchasing person makes. maybe, but that does not make it right does it ?